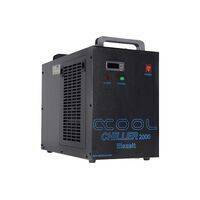 Alphacool CKC is a specially balanced high-performance coolant for PC water cooling materials and components. 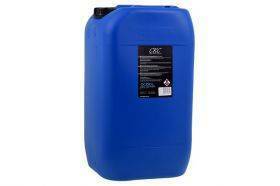 CKC is based on substances with time-tested capability for industrial use. The result is a fully-developed product for a new application range. CKC contains a special highly effective copper corrosion protection. It also requires no ethylene glycol, ethanediol, or similar additives, has the full thermal capacity of water, prevents and combats algae and bacterial growth, and contains additional corrosion inhibitors. 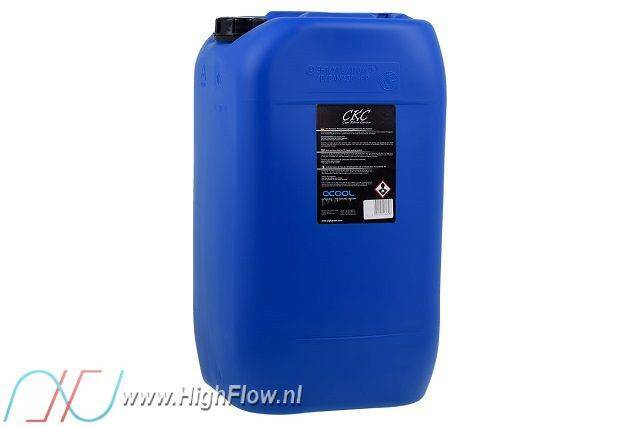 Thanks to its lack of typical antifreeze agents, Alphacool CKC has the full thermal capacity of water - but can still be mixed with water. Coolants with antifreeze need to contain a minimum of 25% antifreeze in order to prevent algae growth and other issues. This lowers the thermal capacity. CKC is compatible with copper, brass, nickel-plating, chromatized, anodized coating, plexiglass (PMMA), POM and plastic for pump casings like PPS-GF40 (Laing DDC® etc. ), as well as PUR-, PVC- Tygon®, Masterkleer® hoses.